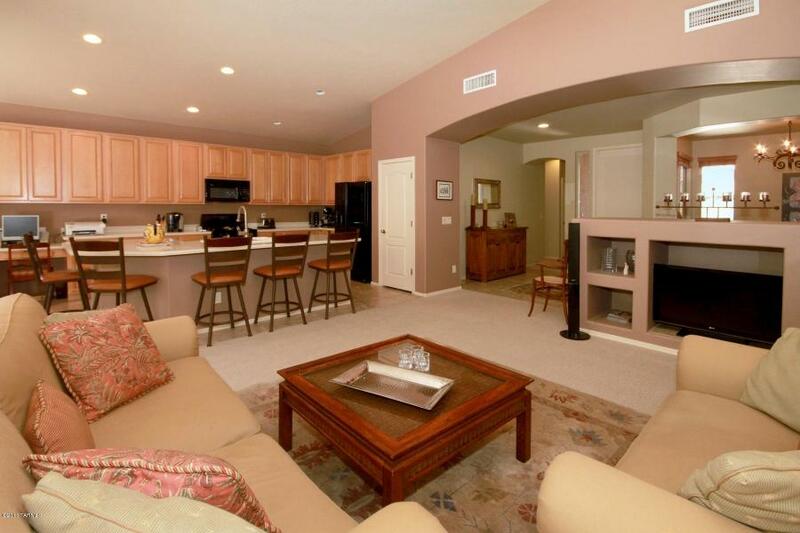 Surprisingly, it took 5 months to put 4350 N Sunset Cliff Drive under contract. It has a List Price of $299,500 and has been marketed by Long Realty. I expected it would sell quickly. 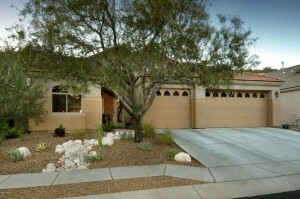 It is a 2,074 square foot one- story home that last sold in October 2012 for 267K. 4493 N Little Rock Drive with a List Price of $339,500 was just listed by Long Realty. It has 2,213 square feet and a split floorplan.This one- story home boasts a 3 car garage, granite kitchen counters and newish stainless appliances. Special note; if you click on the listing it says the Community Pool is open all year; it is not; it is schedule to close on December 15th. If you go to the end of Sabino Mountain Drive, you come to a large home at the end, and this is 7738 E Tumbling Rock that has a List Price of $1,195,000 (listed by Keller Williams of Southern Arizona). This home is 7 years old and was build by Outpost Builders–originally sold for $1,375,000. It has 4,200 square feet and is sited on 2.62 acres. 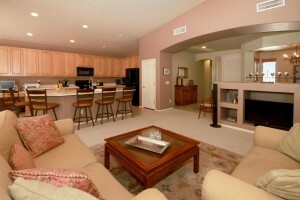 The views are panoramic and include sparkling city light views and high Santa Catalina Mountain views. 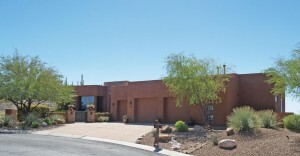 4147 N Sabino Mountain Dr. for 875K after only being on the market 60 days. 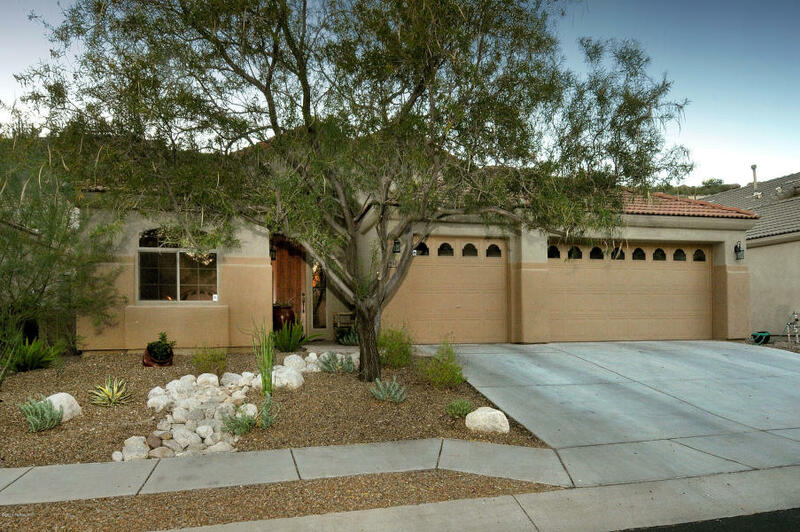 This 10 year old, 3,642 square foot home, sited on .82 of an acre last sold seven and one half years ago for $1,150,000. You are currently browsing the Sabino Mountain Blog blog archives for October, 2013.